US F-35 Pitch to India - a Smoke Screen or a Step Toward True Cooperation? Few days before what seems to be the final selection between Rafale and Eurofighter for MMRCA, Washington is trying a last minute maneuver to derail the Indian choice, reiterating its offering of the Joint Strike Fighter to New Delhi. This proposal has been on the table for years, but India hasn’t seem to be interested – in 2007, when it first surfaced, it was too far, today, too expensive. 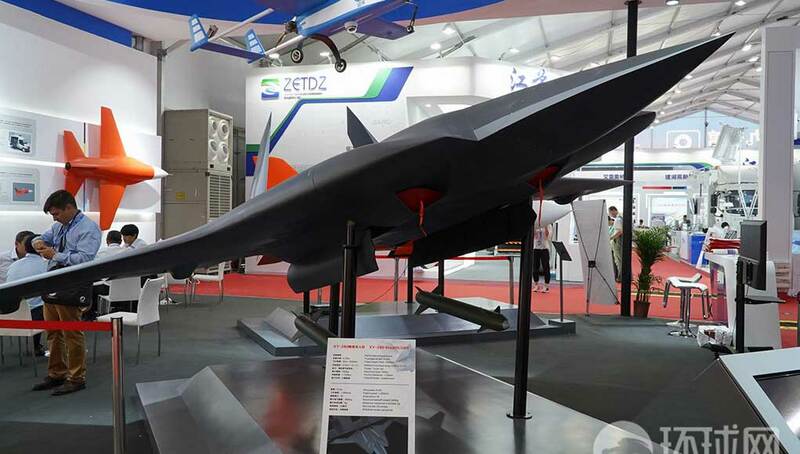 India has already made its choice, which seems solid, developing its own derivative of the Russian T-50. India has made its political technological and practical decision to select a European platform. By opting for a modern 4.5 Generation fighter, India will also gain access to modern manufacturing technologies, that will help its rather obsolete production lines move into the 21st century, a step in the direction toward even more advanced standards to be implemented through this decade, laying the ground for the next generation fighters and unmanned combat aircraft which will dominate the aviation of the next decades. Over the next decades India will need hundreds of new fighters; with stealth fighters already looming in China, South Korea, Japan and Indonesia, India will have to ‘own’ indigenous stealth fighter capability, fielding affordable planes in adequate numbers, and be able to operate them for decades, independent of foreign pressures and limitations. 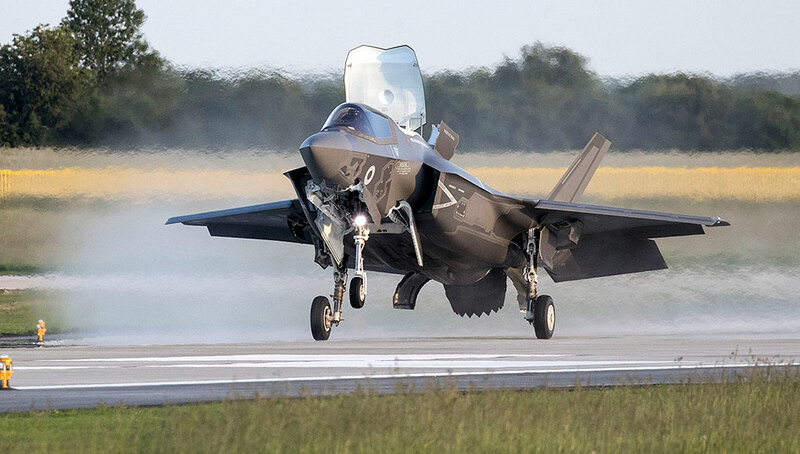 The F-35, bound by complex subcontracting sourcing, with U.S. limiting user access to core functions, will hardly suffice for India’s aspiration for mastering it as indigenous technology. If Washington is really serious about moving forward in cooperative development with India, its goal should be partnering and joining the Advanced medium Combat Aircraft (AMCA), a single seat stealthy jet to replace the Jaguar and MiG-27s by the turn of the next decade.